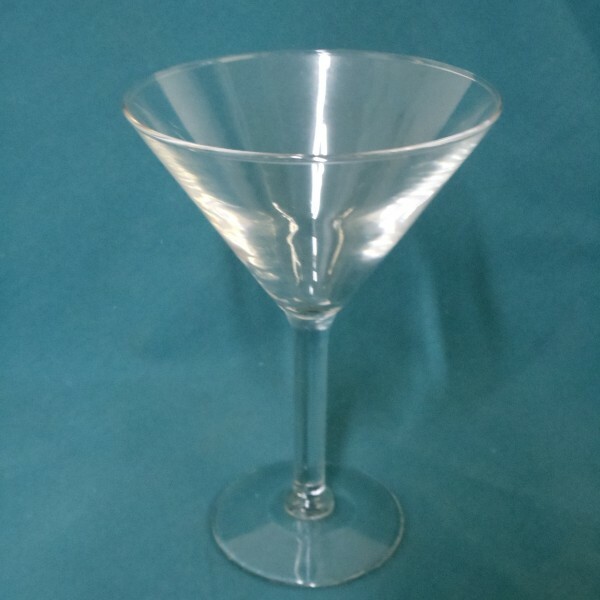 Serve your signature cocktail in style with this 7.5oz martini glass! 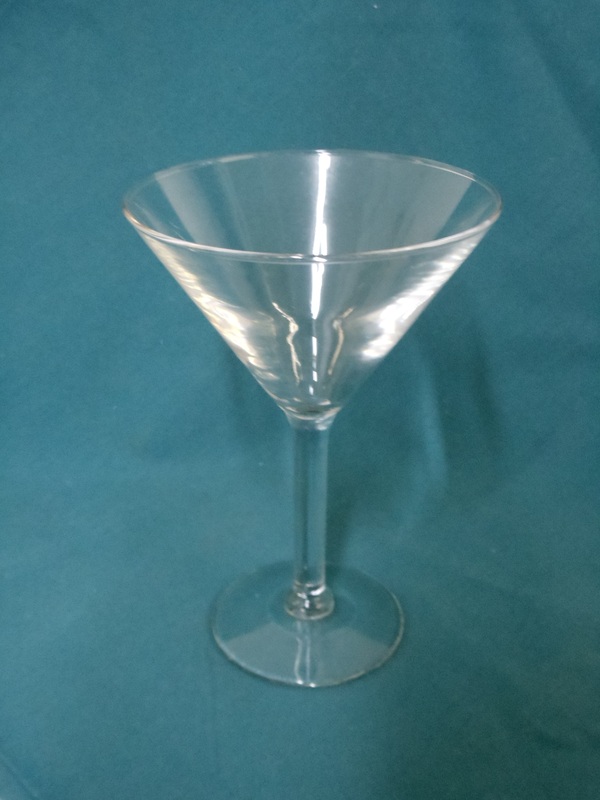 With its classic design this glass gives a sleek presentation, making it a perfect addition to any cocktail hour or after hours party. Or use this glass for you mashed potatoes from your potato bar.